The video gives an insight into the world and thoughts of one of Photography’s most prolific stars – Albert Watson. Unlike household names such as Leibovitz or Testino, Albert Watson is on the periphery of public conscience but his work is highly regarded and some of his images rank as the most iconic of the modern era. 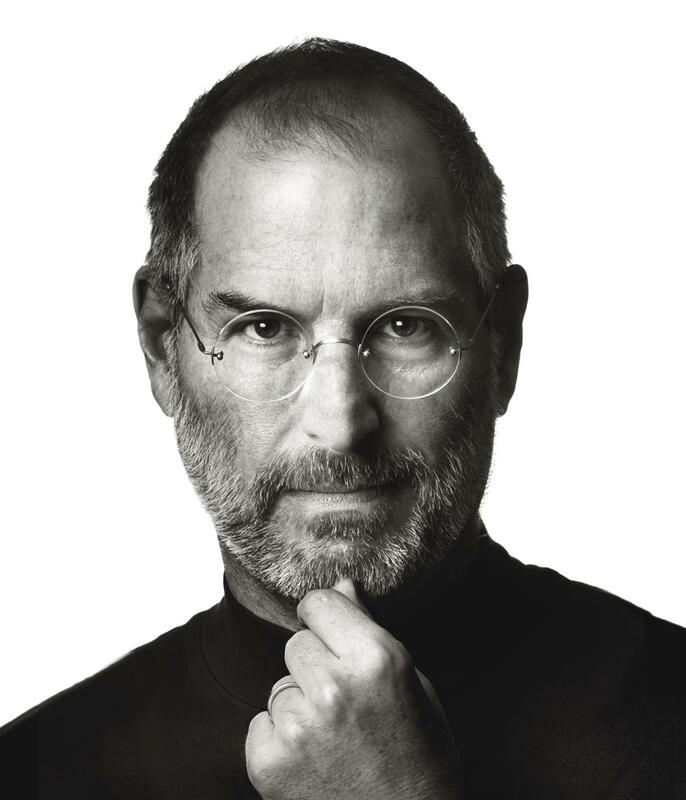 I’ve picked out this Steve Jobs image as this video sheds light on how Albert Watson was able to capture the ‘go-to’ image of a subject who ‘hated Photographers’.